Home » General » Rubik’s cube – a 3D Trade Mark! 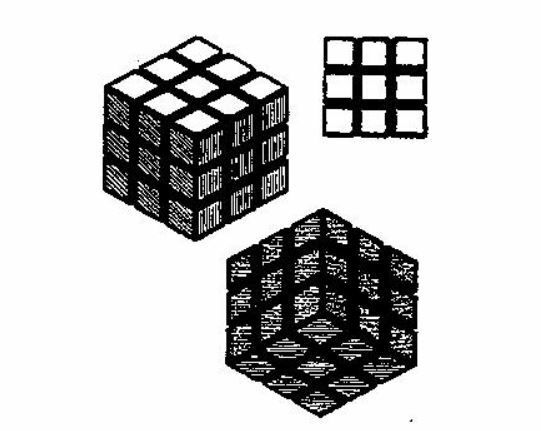 Rubik’s cube – a 3D Trade Mark! in respect of three-dimensional puzzles. The Court found that the mark as shown above did not consist exclusively of the shape of goods which is necessary to achieve a technical effect. Rather, the Court noted that the shape, by itself, could not show rotational ability and in particular that an internal rotating mechanism cannot be inferred from the contested mark. The grid structure shown in the mark was found to be a decorative and imaginative element and to play an important role as an indicator of origin. Although the grid structure also had the effect of visually dividing the surface of the cube into nine equal square elements, that was not considered to be a technical function. Further, a cube in a grid structure was held to be inherently distinctive.